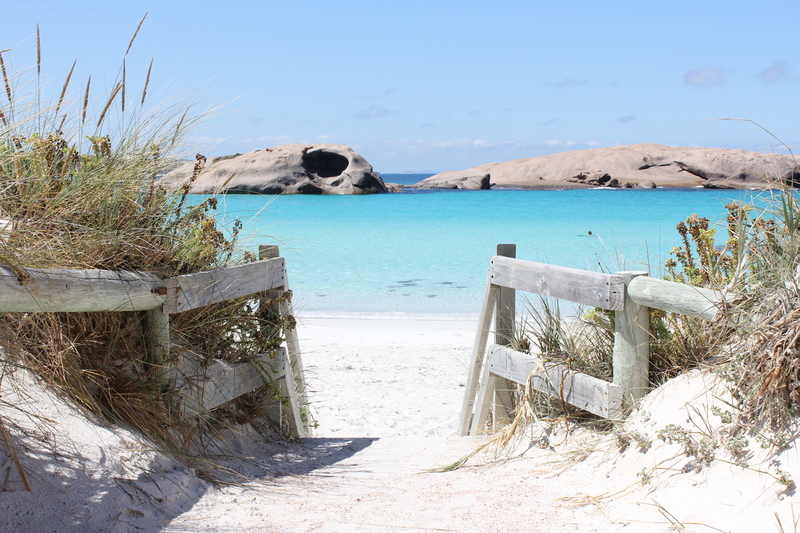 No visit to Western Australia could ever be considered complete without a trip through the Esperance area. There are few more magnificent places on Earth than this land of white beaches and gorgeous blue waters. If you’re a fan of coastal landscapes, then this is the spot for you! Nature lovers are sure to get a treat as they are able to enjoy a landscape that has managed to remain virtually unmarred thanks to the city’s isolated location. Named for a French craft that took shelter in the area more than two centuries ago, this town today serves as a major tourist attraction for visitors to the region. As a harbor town, there is always shipping activity in the area, and you can even catch a port tour and learn more about the region if you’re there on the weekend. In addition to the harbor area, there are many other attractions and things to do. 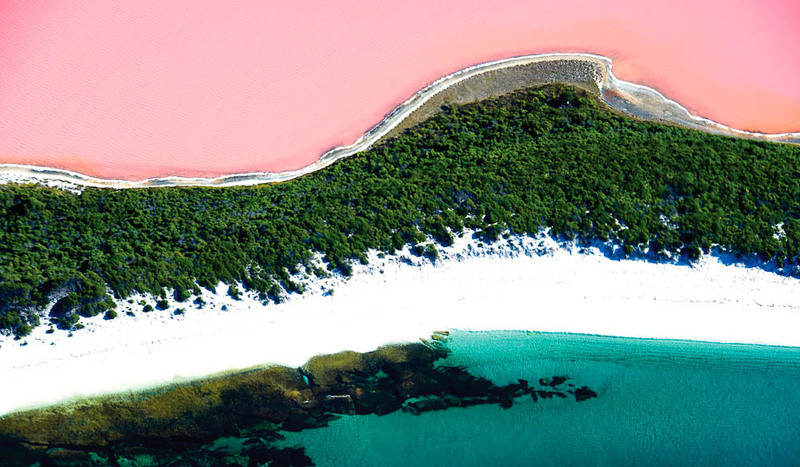 For example, you can take a quick drive to the Pink Lake, which is a salt lake area that often has a pink hue due to the algae in the water. There are also enchanting markets every weekend, and plenty of old shops and other sites to explore in town. Natural attractions are a major draw for tourists from around the world. There are several national parks within driving distance of the town, as well as a number of lakes and even an island retreat. And, of course, the aforementioned Pink Lake is always a popular curiosity as well. But there’s also plenty to do that doesn’t just involve passive observation. For the active travelers, there are plenty of physical activities to occupy the time. Remember, this is a coastal city. That means plenty of fishing options, opportunities to get out on the water in a boat, and swimming and diving as well. Bring your snorkel and fins and be prepared for the adventure of a lifetime as you explore this majestic area on Australia’s coast! If you want convenient location, it's hard to beat this park that is located just a five minute walk from the heart of the town. It's within walking distance of great beaches for swimming, fishing areas, and restaurants and cafes as well. The staff will help you get your caravan parked on the site, and make you feel right at home! The park itself provides a clean amenities block and laundry, an area for washing up, and a sheltered barbecue area as well. There's even a nearby store where you can pick up supplies. Call today for rate and availability information! When you see a park that includes the word "seafront" in its name, you expect easy access to the water. Well, Esperance Seafront Caravan Park delivers! The park offers an excellent view of the Bay, and is less than three dozen metres from the beach! It is also a mere two kilometres from the centre of town, and is one of the few sites you'll ever find that has its own sea lion lurking in the area. The BBQ area, campers’ kitchen, and amenities blocks are all clean and well-maintained. There's a store that provides everything from gifts to needed supplies, a place to wash your vehicle, a playground for your children, and internet access from the park's kiosk. The Shire of Esperance has some extremely low cost camping options for travelers. The facilities at any given public site are minimal, but they can provide a perfect option for anyone who just wants a place to park and camp for a night or two. These sites include Munglinup Beach, Quagi Beach, Membirup, Kennedy Beach, Thomas River, Lucky Bay, and others in the area. Fees can range from $2/night for each person to $10/night per adult and $2.20 per child.